The technology that started it all, redesigned for today. 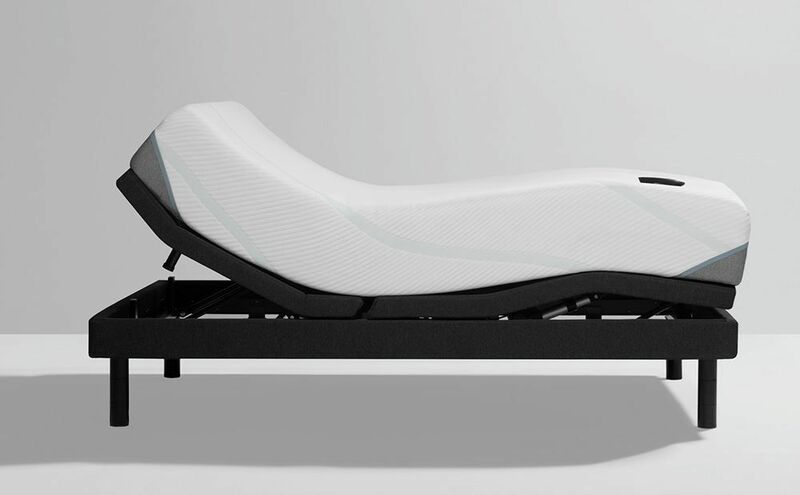 Superior cool-to-touch comfort. 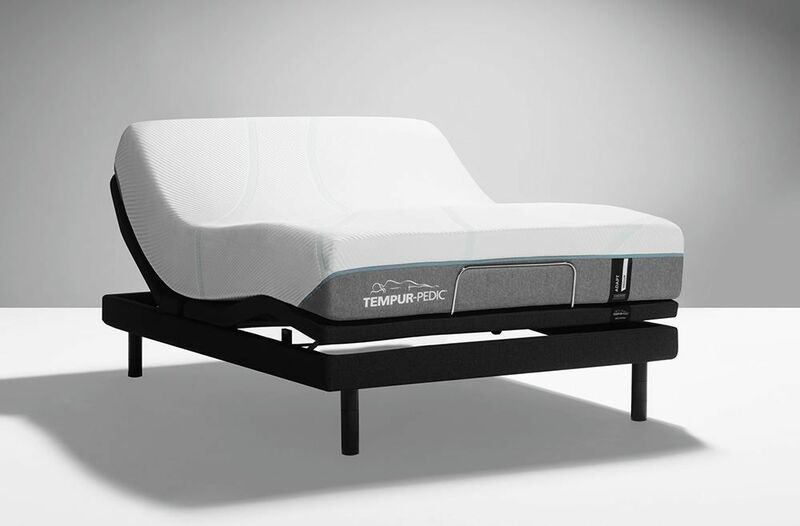 Two layers of premium Tempur® Technology Working together to continually adapt and conform to your body's changing needs throughout the night--relieving pressure, reducing motion transfer, relaxing you while you sleep, and rejuvenating you for your day. The technology that started it all, redesigned for today. 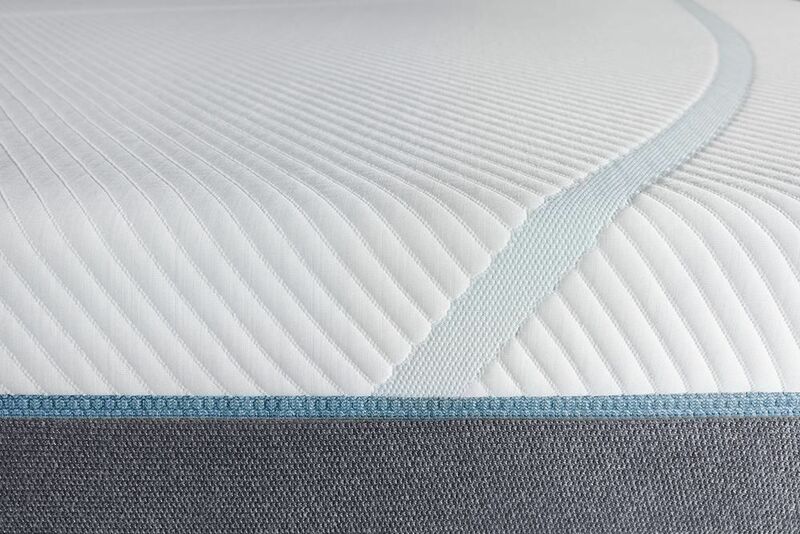 Superior cool-to-touch comfort.